Adobe has announced the release of its Photoshop Lightroom 4 product for Mac and Windows, following the launch of a beta release in January. 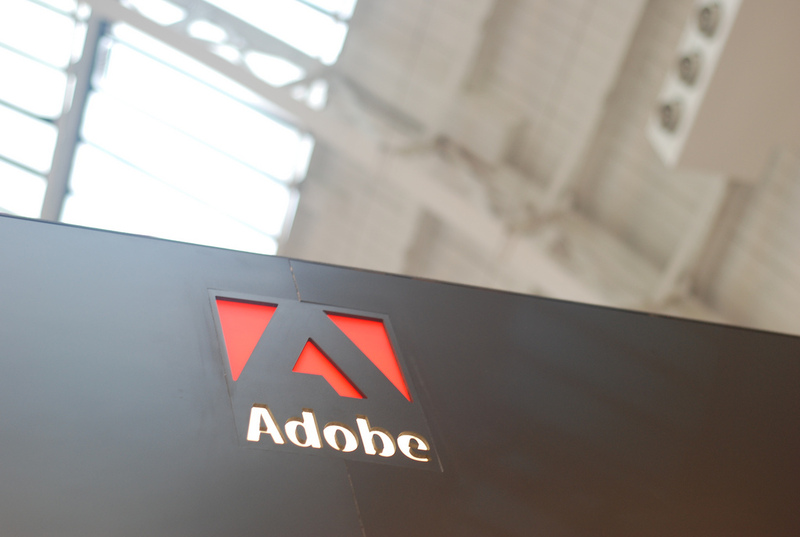 The biggest surprise sprung by Adobe is the price, which has been substantially reduced as the company looks to reach new customers and, as ever, reduce the temptation to opt for illegal pirate versions of the software. The product is available for $149, which is half of its predecessor’s $399 price tag. The upgrade price has been cut too, and existing users can pay $79 to upgrade to Lightroom 4, rather than the $99 fee that was required to upgrade to Lightroom 3. Lightroom 4 includes a raft of new changes which are principally concerned with improving a more complete workflow than previous versions, as Hogarty outlined. “Photographers have been asking for [workflow improvements] for quite a while, and they’ve been having to use different tools to achieve those results. Now we’re really at the point where we’re saying that a complete workflow is now within Lightroom,” Hogarty said. The new features that come with version four of the hugely successful photo and video editing software, include enhanced support for video. Adobe acknowledges that video editing is fast becoming a key skill that photographers are required to possess, and this move will help give photo pros more options with video. Another significant introduction, which beta users have enjoyed over the last two months, is an option to create photo books. Lightroom 4 includes refined user options with shadow and highlight processing, with new local adjustment controls. Feedback from our customers is invaluable in developing Lightroom and the real trick to a great release is to combine these insights with Adobe’s unrivalled image processing innovation. Lightroom 4 is a stunning new release that will enhance photography workflows and help photographs stand out from the crowd. Reverse geocoding: for images that contain GPS coordinates in their metadata, Lightroom can determine the address or place name associated with those coordinates. Auto Tone in the Develop module has been revamped to produce better results. New develop presets: some develop presets have been revised and additional presets, including some specifically for video, have been added. Books can now be up to 240 pages long. More than 800 bugs found during the beta program have been fixed. You can find full details of Lightroom 4, its pricing, language support and more at the dedicated page on the Adobe site which is linked below.